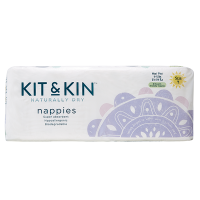 these nappies are just adorable, I use them for my little boy and expecting a newborn baby very soon so couldn’t think of any better nappies to use than kit and kin. 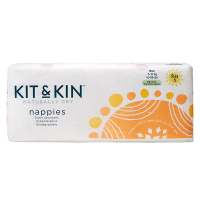 I can honestly say after using many different brand of nappies with my little boy these of the best yet! 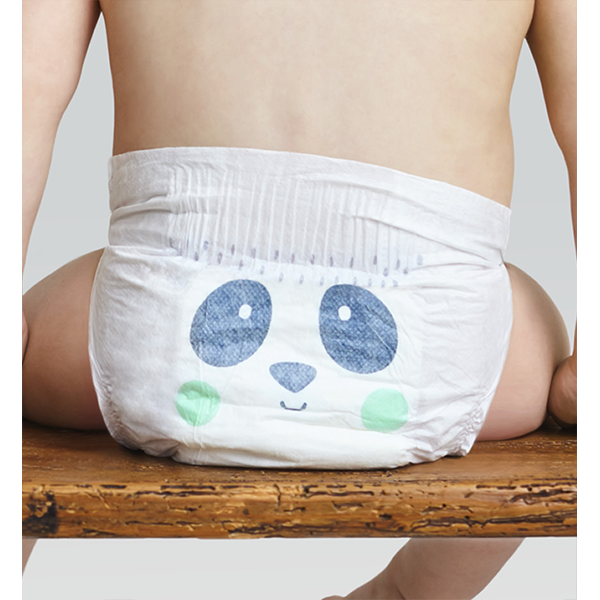 And knowing they are natural for his little bum and better for the environment makes them even better. 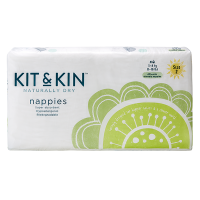 I recommend these nappies to everyone, such a great buy! 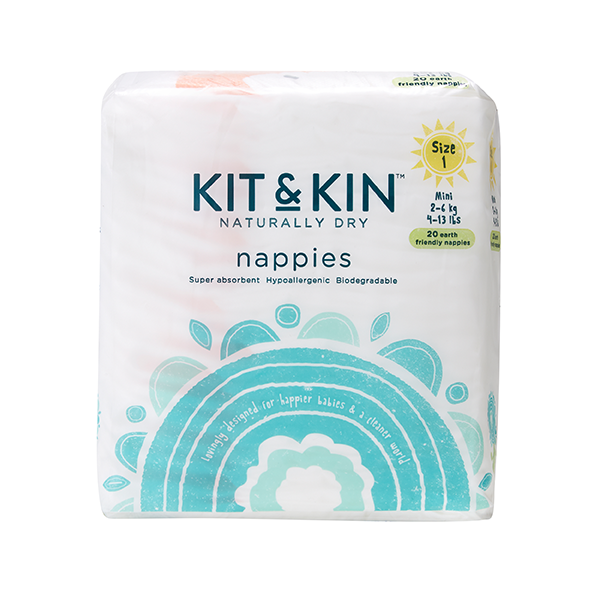 Using these with my 5 day old baby. Excellent fit, 7lb 8oz when born, but quite a slim baby. 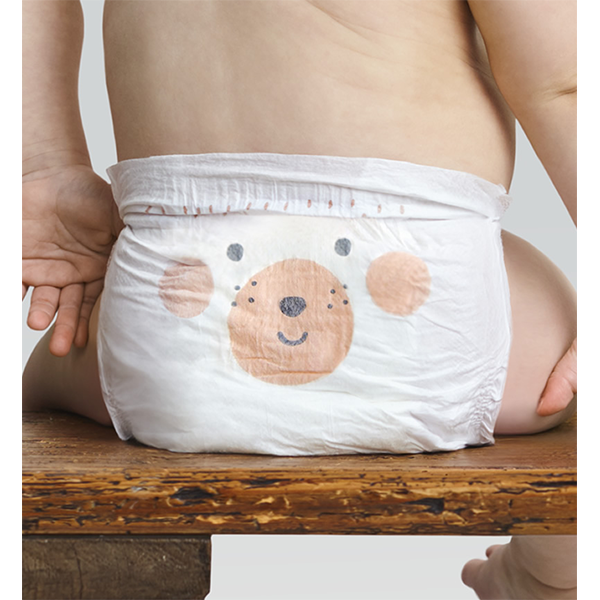 This size is very neat, the nappy part has no excess bulk and the tiger face is very cute. 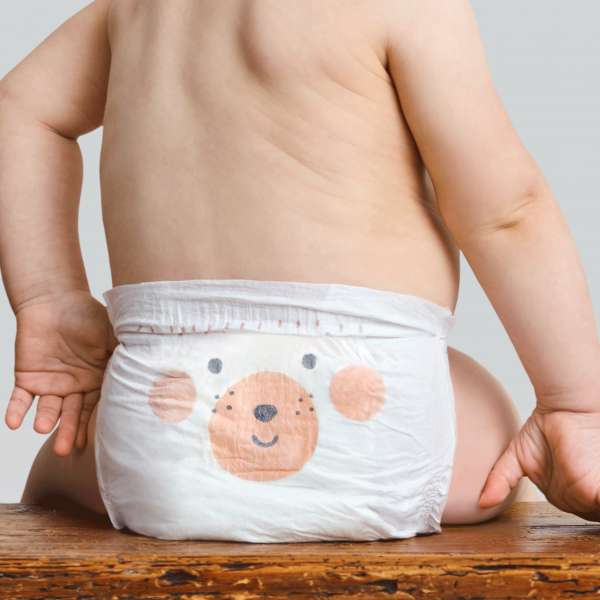 Far better and more sleek fit than pampers new born nappies. A few large poops and lots of wee and no containment problems yet. 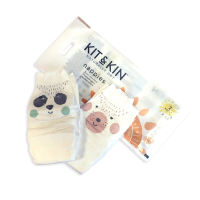 Nice elastic round legs looks comfortable and no marks on my daughters’ skin. 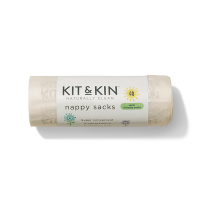 Good tags to hold nappy in place. Very happy with these, really wanted something better for the environment. 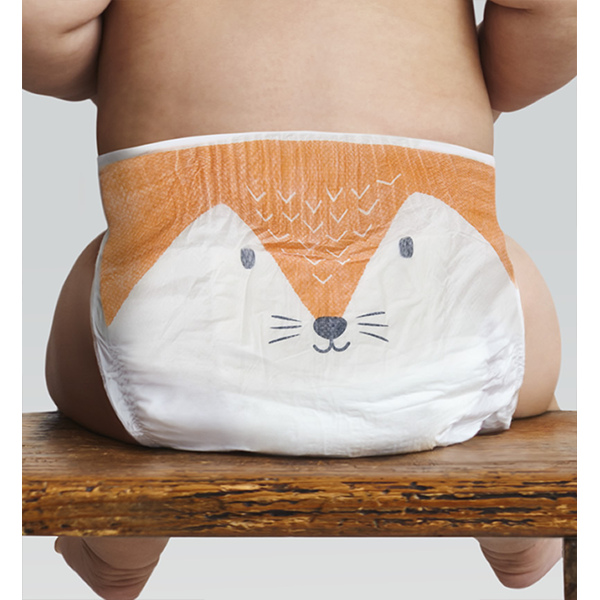 This has allowed me to decide about reusable nappies when she is a bit bigger.